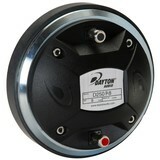 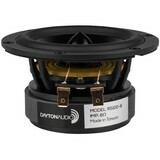 The Dayton Audio Reference Series subwoofers take the quality and performance of the much acclaimed RS line into the subwoofer realm. 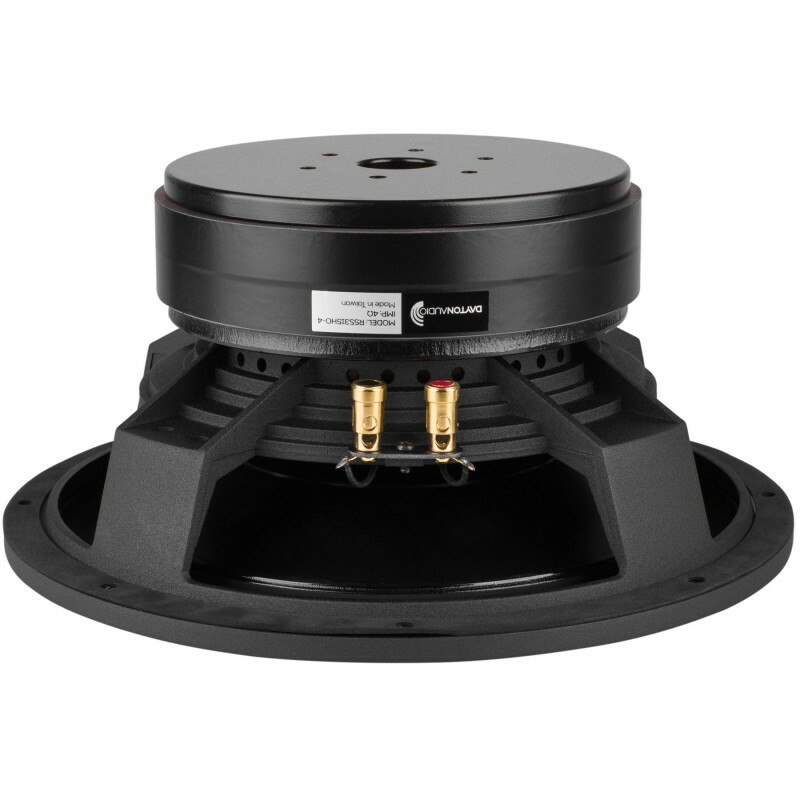 The black anodized cone, rubber surround, and custom basket give this driver a unique, high-end look. The Dayton Audio Reference Series subwoofers take the quality and performance of the much acclaimed RS line into the subwoofer realm. 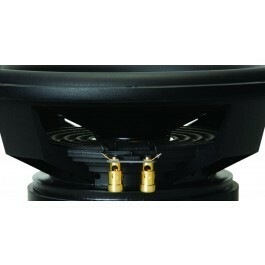 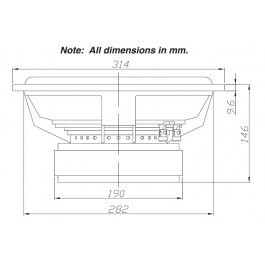 As with the rest of the Reference Series, the main focus of these subwoofers is ultra-low-distortion. 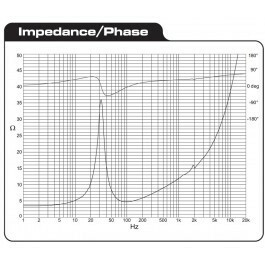 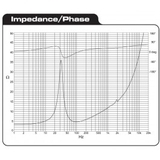 Second, third, and intermodulation distortion are kept extremely low by utilizing three short-circuit paths within the motor structure. 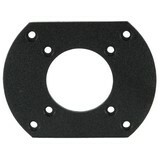 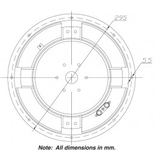 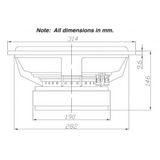 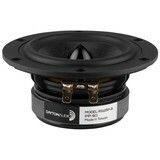 A durable aramid fiber spider and extensive venting throughout provide quiet and uniform excursion. The black anodized cone, rubber surround, and custom basket give this driver a unique, high-end look. 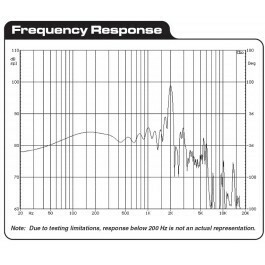 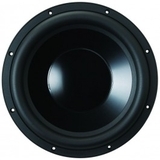 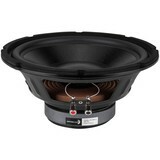 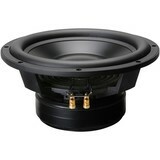 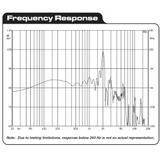 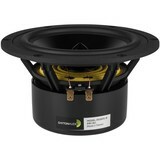 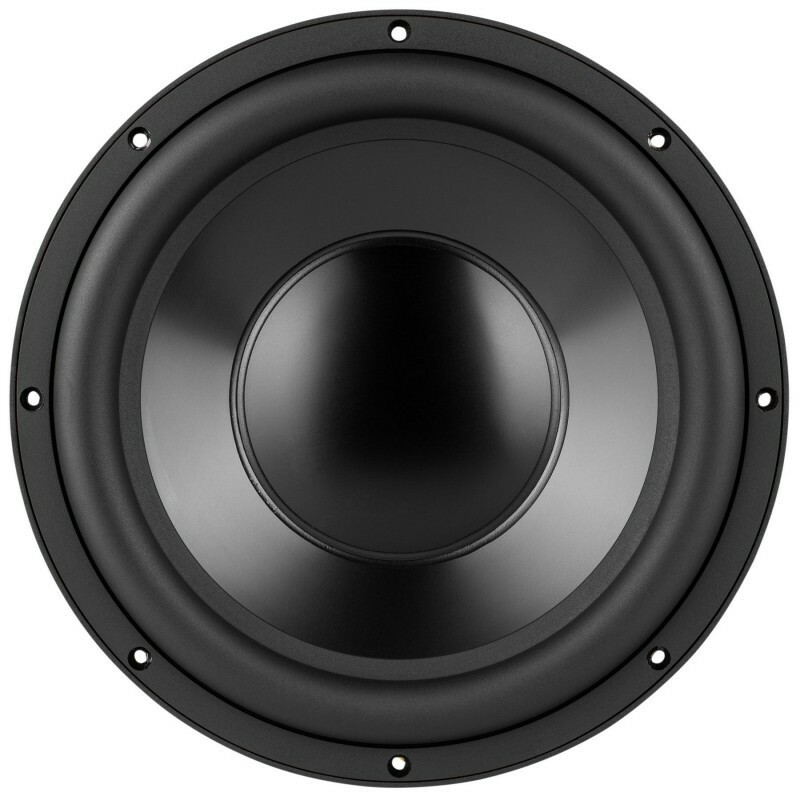 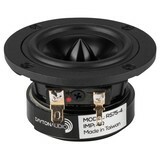 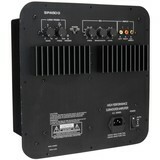 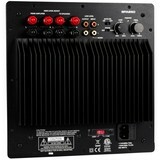 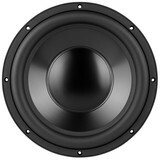 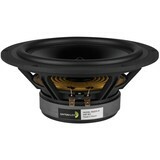 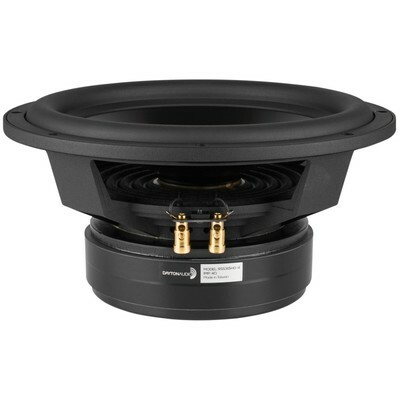 Choose the high output version for automotive applications or for equalized high-power home subwoofers.